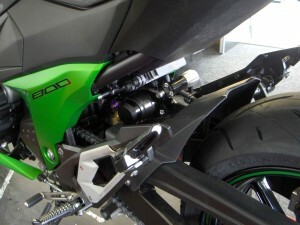 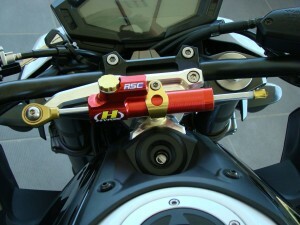 Hyperpro developed its full line suspension setup for the new 2013 Kawasaki Z800. 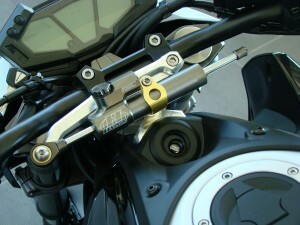 In our program we have the frontfork springkit and an emulsion shock, type 460 for perfect daily use. If you are using more the racetrack, we have a nice performance racing shock type 463, with high/ low speed adjustment and hydraulic preload. 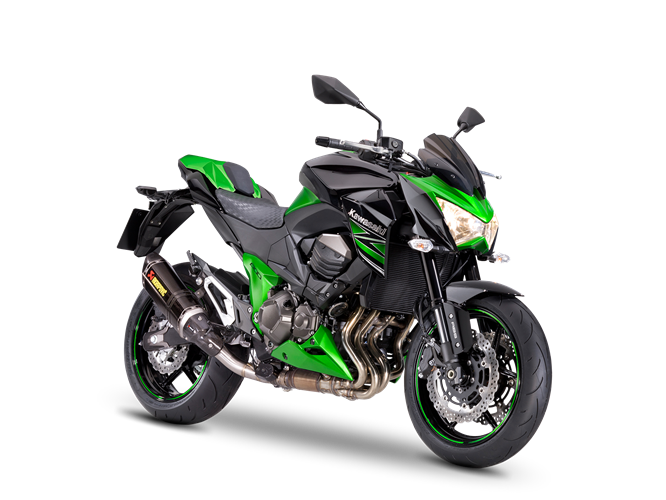 For the Z800 we also offer the steering damper and mounting kit to have the perfect solution against wobbling and tankslappers,… and it looks great! Hyperpro – Safety and Control!